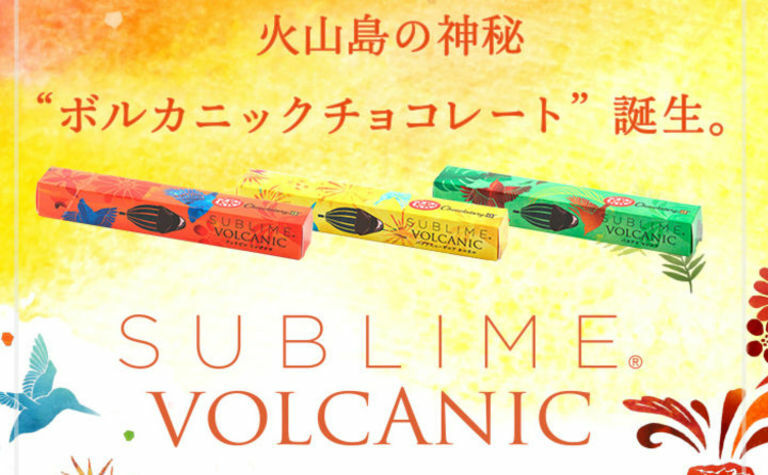 NESTLE Japan has released a new ‘Volcanic’ edition of its Kitkat chocolate range using cocoa beans from Papua New Guinea and Vanuatu. 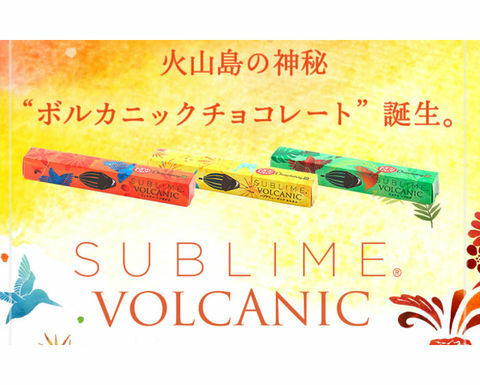 Beans from the two Melanesian countries are a central part of the blend in Nestlé Japan's new Sublime Volcanic KitKat launched this week in Tokyo, Radio New Zealand International reports. The Swiss-headquartered company says it is committed to using 100% responsibly sourced palm oil by 2020.